You know those books where you enjoyed them so much and then a sequel or spin off comes out and you think to yourself "there's no way this can meet my expectations"? Well that was me when I heard that the Clash of Kingdoms series was getting another book. I was both excited and nervous to read it. I'm not going to lie, I basically begged for an early copy of the book. Like I said, I loved the first 2 and couldn't wait to read ONCE A KING. Nerves and all! The publishers were gracious enough to send and advance copy in exchange for an honest review. "If you want to bring about change, all you need to be is a voice. 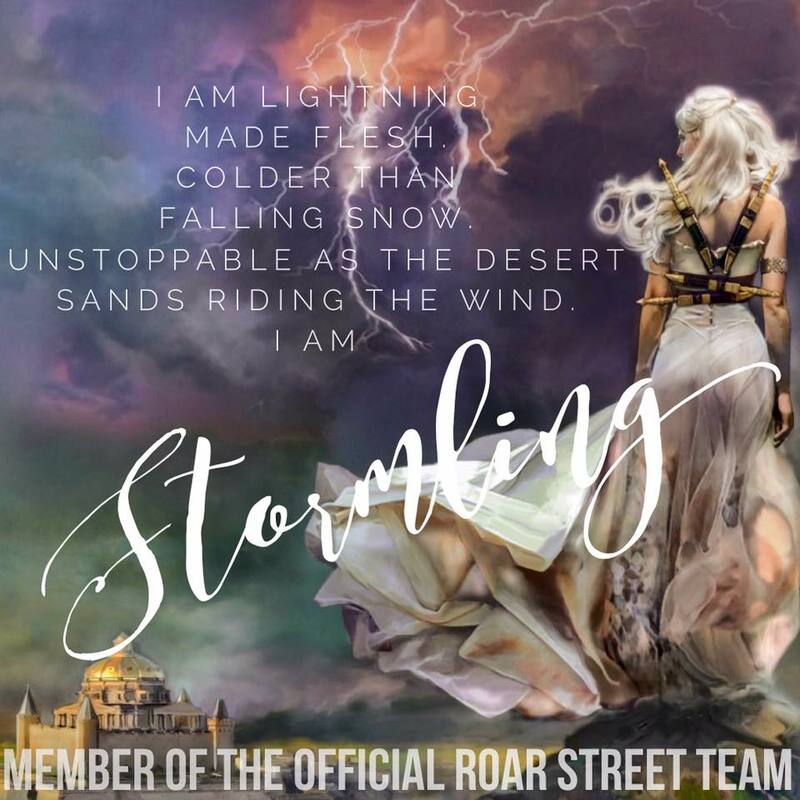 A voice loud enough to start a storm." Aodren was one of my favorite characters in the Ever the Hunted/Brave books and I was thrilled to find out he would be getting his own story. 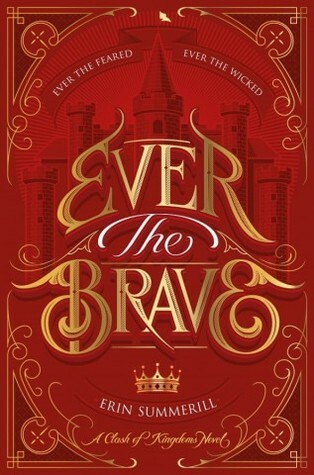 ONCE A KING picks up shortly after the ending of Ever the Brave. Still adjusting to his new leadership role as king of Malam, Aodren has a lot to learn. All the kingdoms gather for The Tournament of Champions, hostility rises when the kingdom is plagued by a dangerous and sometimes deadly drug, created from magic, known as Sanguine. A drug that is supposed to have extraordinary healing properties. Aodren, requests the help of Lirra, the archtraitors daughter and a Channeler, who may have valuable information. I found the tension, witty banter and relationship between the new king and Lirra to be quite entertaining. Lirra holds a grudge against King Aodren for the sins of his father, while Aodren is simply trying to right all the wrongs done to her and others like her. "There isn't one of us whose kingdom has a spotless history. My people's shame is merely more recent." 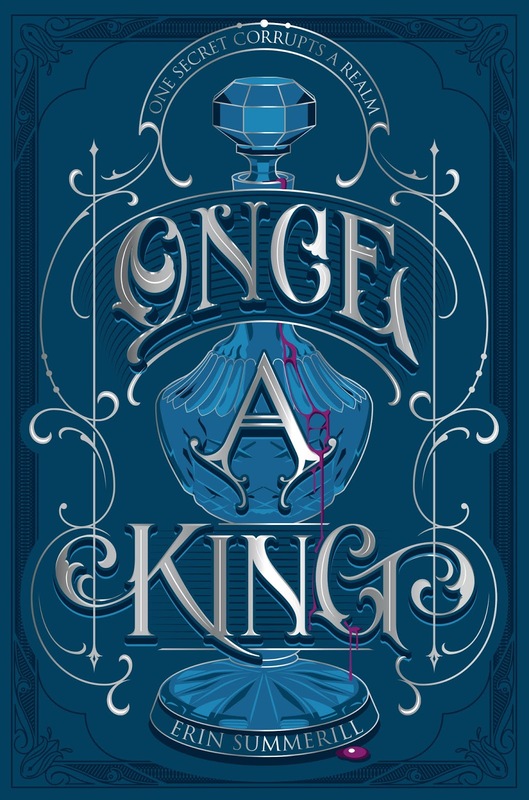 ONCE A KING is a story in a medieval setting, full of magic, suspense, action and political intrigue. The book is written through dual POV's which I always thinks adds depth to a novel. 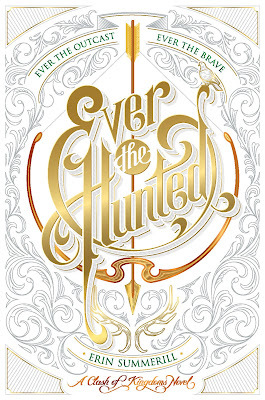 The pages are filled with Erin's fantastical storytelling and beautiful prose. There was enough mystery to keep me turning page after page, desperate for more. Easily one of my favorite reads this year and it left me with a terrible book hangover. 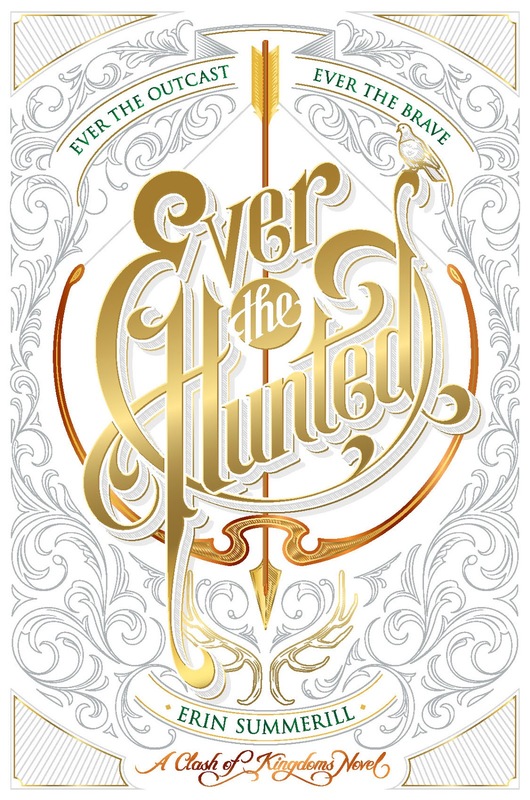 "Hate never listens to new laws"
Erin Summerill is an award-winning author of the young adult fantasy Ever The Hunted, and Ever the Brave. When she's not writing, Erin is devouring a book, photographing one, or talking to teens about her latest favorite read. Once a high school English teacher, she now teaches at conferences and workshops. Her focus talk on "How to Do Hard Things" empowers middle grade and high school students to face their fears and achieve their goals. Erin is proud to be an Air Force brat. She was born in England. Shortly after, her family's Hawaiian heritage drew them back to the islands.